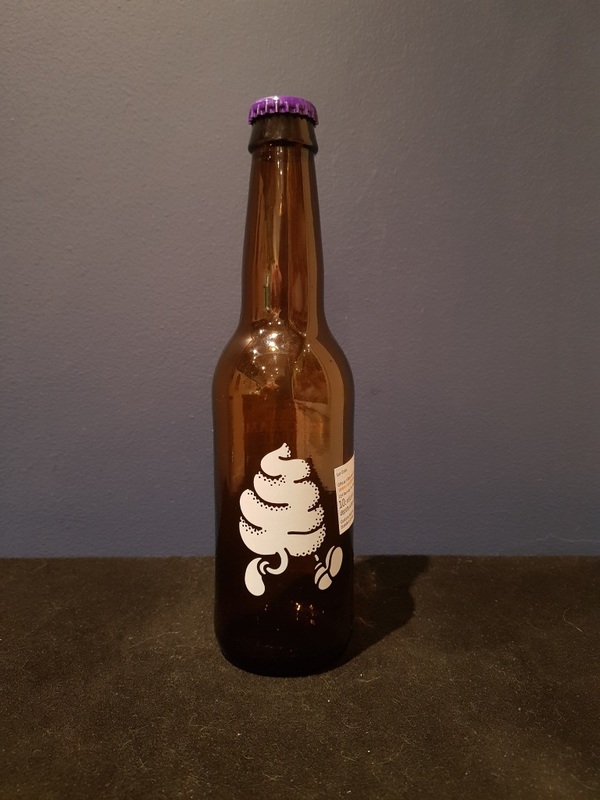 Beer #2614 is a pale ale brewed by Omnipollo in Stockholm, Sweden. A deliciously sweet and creamy pale ale, lots of vanilla in the taste, comes across very much like ice cream, no surprises there. There’s a little bitterness but the pale ale paled in to the background for me, but to be honest this didn’t matter as it is such a damn tasty dessert beer. The bottle size is 330ML with an alcohol content of 5.60% (containing approximately 1.50 AU / 1.80 UK standard drinks), and it costs $9.99.